The Deadline editorial team is one of the largest and most respected in the UK, spending every working day interviewing, researching, investigating, videoing, photographing and writing for the print, broadcast and online media community. Our cross-platform content is used by some of the biggest media organisations on the planet, along with niche and specialist publishers. And a wide range of PR professionals turn to our multi-talented team to supply their editorial needs. 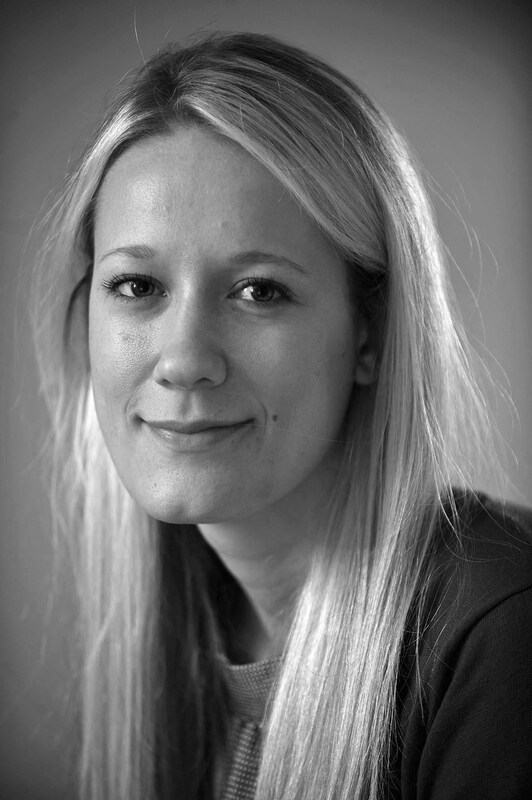 Hailing from Glasgow, Christine is a dedicated news and multimedia journalist at Deadline. She graduated from Glasgow Caledonian’s prestigious Multimedia Journalism MA course in 2010, and now works the news and video circuit in one of Scotland’s busiest patches. She also provides video support for Deadline offshoot Capture Media. A dedicated news and features reporter, Cara is based in the heart of Scotland’s capital city having spent much of her career living in Asia travelling across Hong Kong, Singapore, Malaysia and Indonesia. After first graduating from the Scottish Centre for Journalism Studies and completing an under-grad course in English, she got into the media working for a features agency in England before being snapped up in Edinburgh where she now writes for the best known newspapers and magazines in Britain every day. Katielee Arrowsmith is Senior Photographer with Deadline. 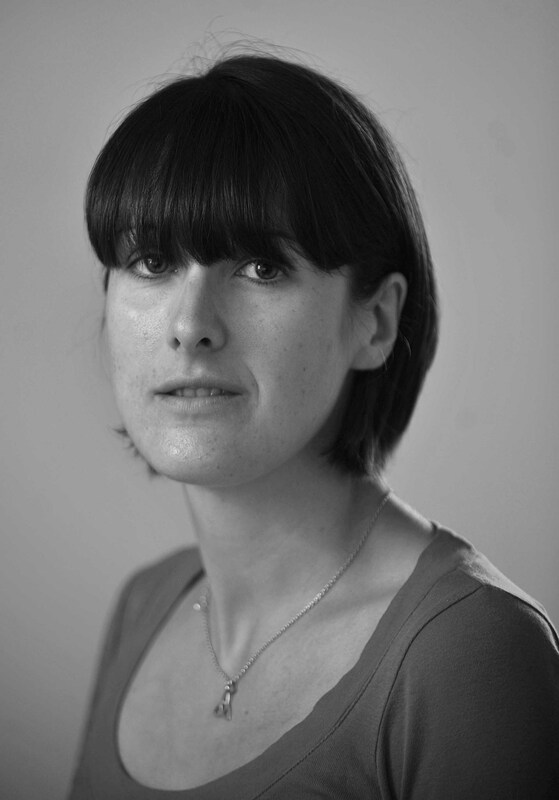 She graduated from the NCTJ Photography course in Sheffield in 2000 having worked on local newspapers in Cheshire. She spent two years with News Team International in Birmingham where her successes included bagging the first images of Edgar Griffin – the father of BNP leader Nick Griffin – and outing Kylie Minogue with her then secret lover James Gooding. Later she became senior photographer with South West News in Bristol where she spent two years working on news and features, before moving to Los Angeles to join Splash News and Pictures as part of the paparazzi snapping everyone from Kevin Costner to Paris Hilton. Before moving to Deadline she worked the Fleet Street circuit as Chief Photographer with a London based agency covering news, features and showbiz for all the major titles. Born in Italy, Lorenzo moved to London in his early 20’s and from there went on travelling through Europe before settling in Edinburgh, where he has lived and studied photography for the past few years. His images have graced the front pages of Scotland’s biggest selling newspapers, and have been used for many of the UK’s best known PR campaigns. The entire editorial team works under the close supervision of seasoned campaigner Shaun Milne, former Associate News Editor of the Scottish Daily Record and one time Deputy Editor of the Scottish Daily Mirror. Milne, who previously worked as a reporter across various titles in London, Scotland and abroad, is a keen advocate of digital and social media platforms having run his own award winning publishing company, is well known as a media commentator in Press and broadcasting circles and was elected as a Fellow to the Royal Society for the Encouragement of Arts, Manufactures and Commerce in 2008.